We still have a long ways to go until Horchow’s Black Friday 2019 sale arrives. But you can scroll down the page to check out the details from their last Black Friday sale to get an idea of what’s likely to come. Enjoy! Updated on Wednesday November 21, 2018: Black Friday is still two days away… But that’s not stopping Horchow from starting their Black Friday sale today! Starting now, shop horchow.com to get up to 40% off site-wide and free shipping on purchases of $50 or more. Just be sure to use promo code HOLIDAY at checkout to apply the discount. Some exclusions apply. Offer ends November 26, 2018, at 9:00 a.m. CT.
See the ad copy below for complete sale terms and conditions. Have a nice Thanksgiving and happy bargain hunting! 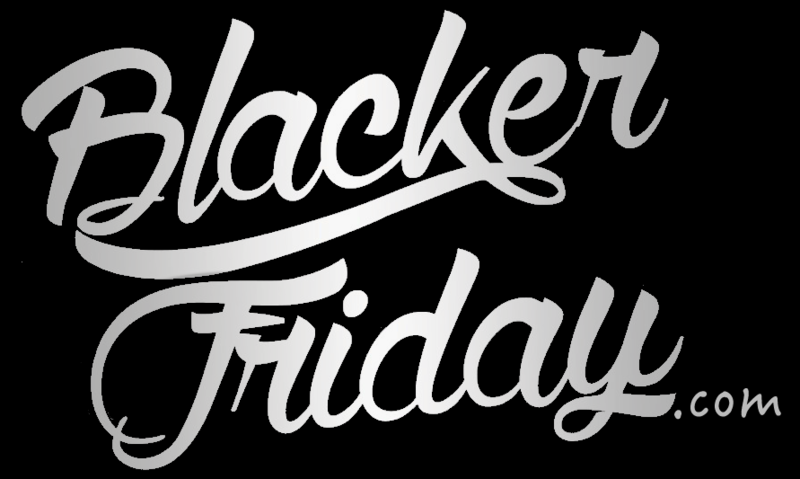 What are you planning on picking up at Horchow’s Black Friday event? Find any good pre-season offers or any coupon codes that you would like to share? Then leave your thoughts and comments at the bottom of this page. Updated on November 23, 2017: If you we’re expecting anything other than 40% off at Horchow then you’ll be disappointed. Although really, you shouldn’t be because it’s a pretty good sale. Head on over to Horchow to get 20% to 40% off the entire site through November 27th. That includes cute Christmas decor, artwork, bedding, gifts, and much more. Free shipping is included as well as long as you spend $50 or more on your total purchase. The savings will be automatically reflected at checkout — Some exclusions apply. Happy shopping! Updated November 23, 2016: Howchow’s Black Friday sale is officially live! Shop now through Sunday Nov. 27th to save up to 40% across the store. This year’s Black Friday sale at Horchow is a site-wide one – 20% to 40% depending on the item you choose. Everything is color coded with green indicating 20% off, blue indicating 30% off, and red indicating 40% off. Free shipping is also included with all orders of $50.00+ when you use promo code HOLIDAY at checkout. The flyer is posted with more details, terms, and just about everything else you’ll need to know. We had to wait up until the last moments, but we finally have Horchow’s Black Friday weekend flyer. This year there’s a ton of stuff on sale, so much so that we won’t go through the torture of listing it all here. All you need to know is that an items marked with a green tag is 20% off, blue tags are 30% off, and red tags are 40% off. You also have the a replenished clearance section filled with goodies. Free shipping is offered for all online orders of $50.00 or more (excludes bulky things like sofas, tables, etc.). The sale will run the entire Thanksgiving weekend up through Cyber Monday on November 30th at 6:00am CT. Some exclusions may apply, as always, so if in doubt you can always read the fine print that’s found in the terms and conditions (they are posted down below for your reference). Horchow: Helpful Links & More!